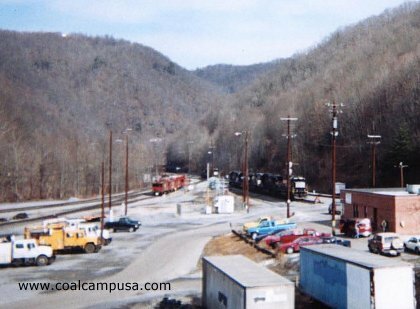 Mullens was a boom town because the main line of the Virginian ran through it and the railroad decided to put their marshalling yard there. 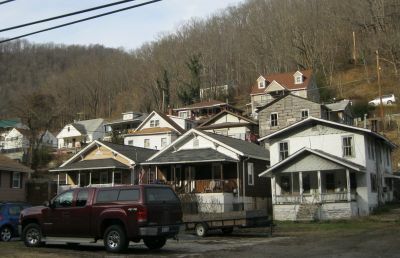 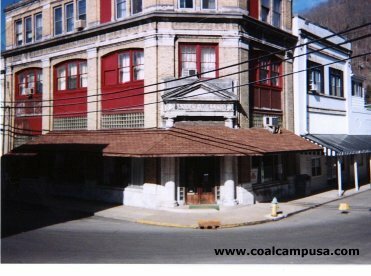 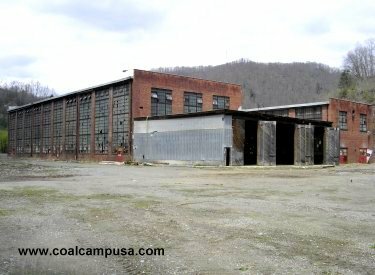 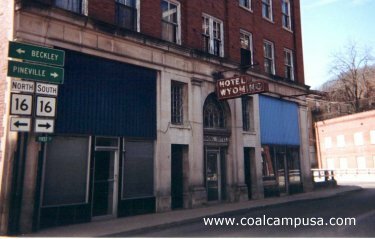 The town, located on the Guyandotte River, is the largest in Wyoming County (which still doesn't have a four-lane road or stop light), and is still called home by many people, but the boom days are definitely over. 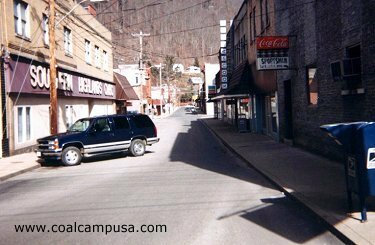 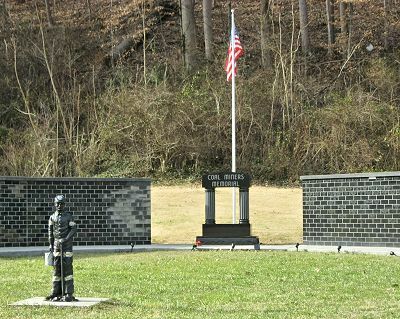 Note: Many of these pictures were taken in February 2001, before the flood of July 8, 2001 devastated Mullens.